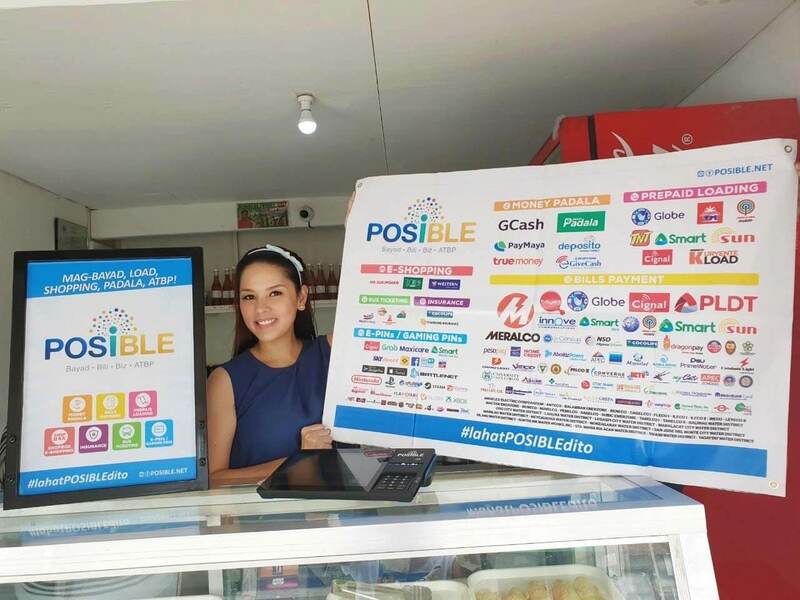 To date, POSIBLE’s portfolio of comprehensive services include utility bills payment, select government fees, money services, micro-insurance, mobile loading, online gaming credits, and ticketing. “The convenience feature afforded by POSIBLE to the general public is unprecedented because we use an open platform. 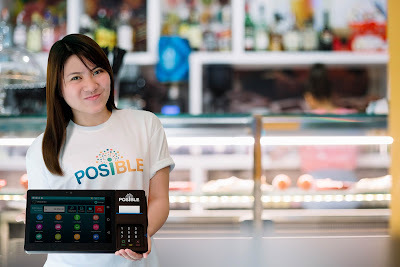 Because of our business model, customers find our offering highly beneficial because of our one-stop, all-in-one device in providing digital payment. 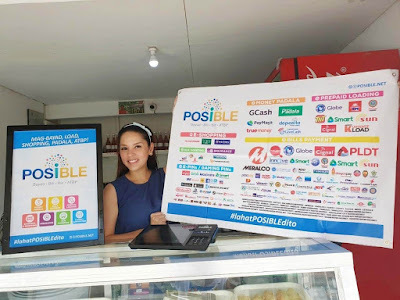 While most payment solution providers offer the most popular service like remittance, mobile re-loading and utilities, POSIBLE has more ”, adds Puzon.